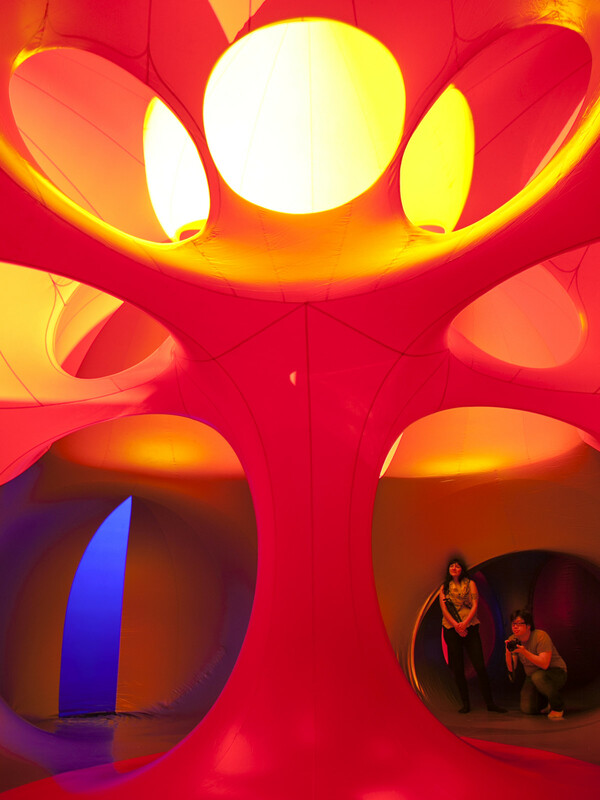 Architects of Air is an inflatable art gallery featuring structures "designed to generate a sense of wonder at the beauty of light and color." 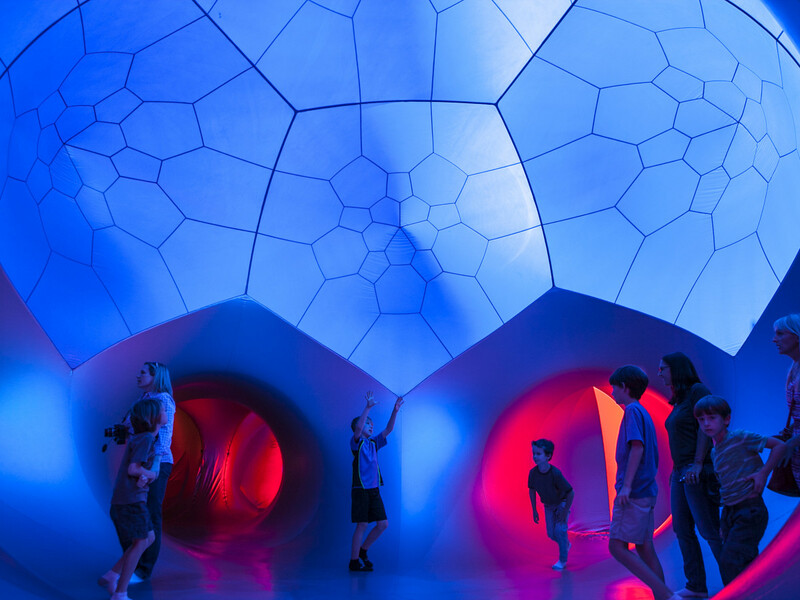 Founded by designer Alan Parkinson in 1992, Architects of Air has traveled across the globe to bring millions of viewers the spectacular interactive experience. 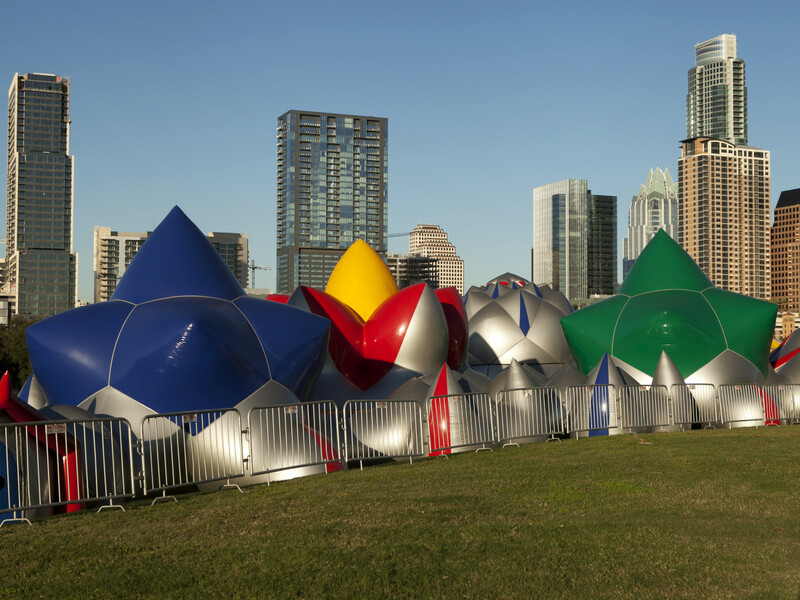 Running through November 29, view Architects of Air and its luminarium ​Pentalum on the Long Center's lawn. 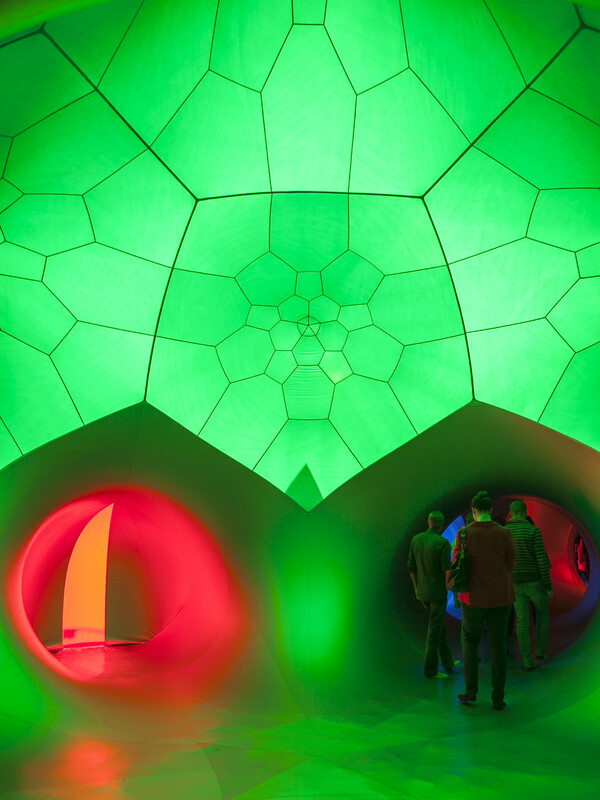 The stunning installation consists of multiple luminariums connected by tunnels. 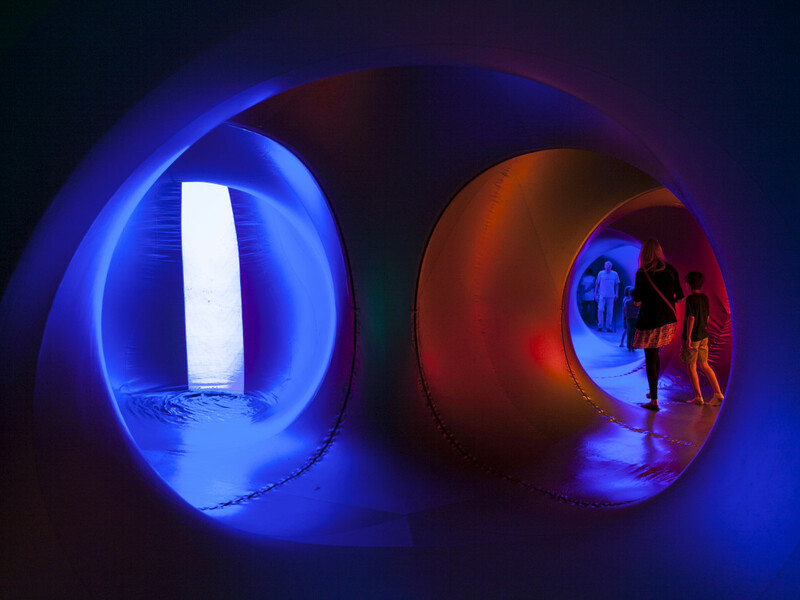 Each luminarium is completely unique, showcasing different colors and designs. Even the tunnels have different layouts. 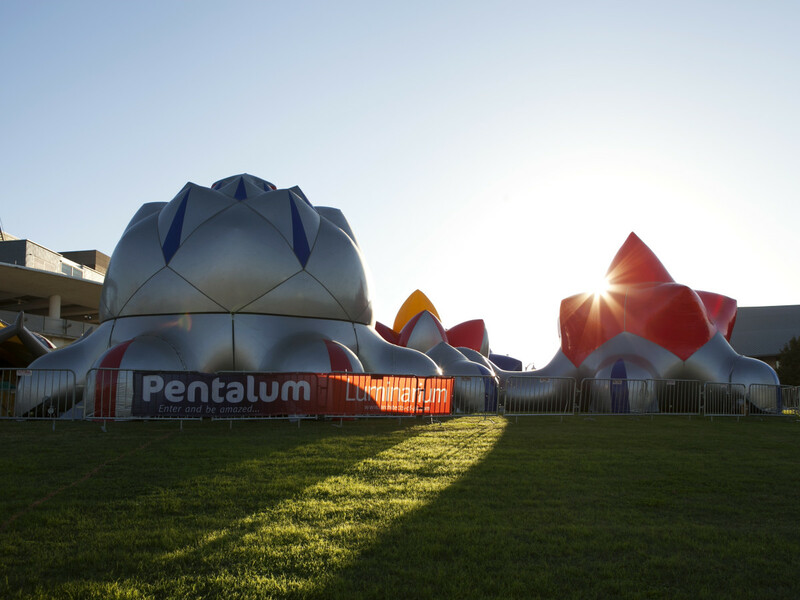 Pentalum draws inspiration from "Islamic architecture, Archimedean solids, and Gothic cathedrals." 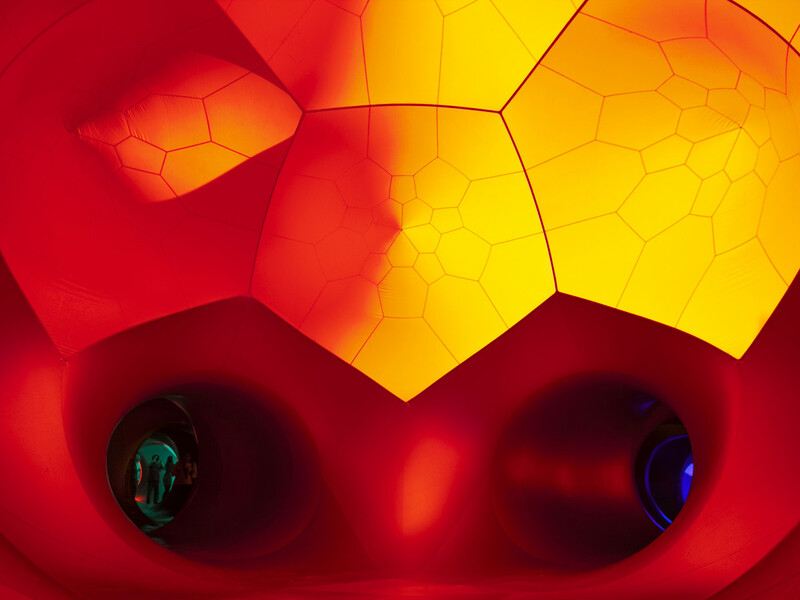 Tickets for this dazzling display are only $8 (for ages 3 to 12) and $12 (for adults). 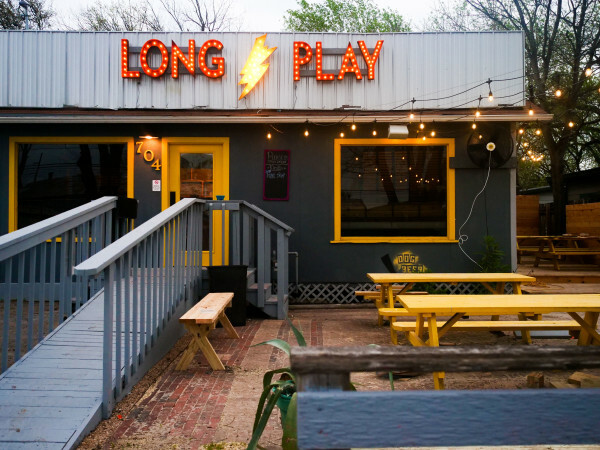 Admission for children under 2 years old is free. 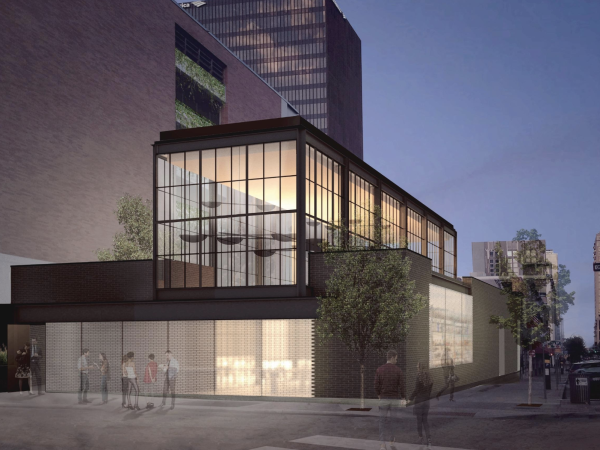 The last chance to catch Architects of Air is Sunday, November 29.